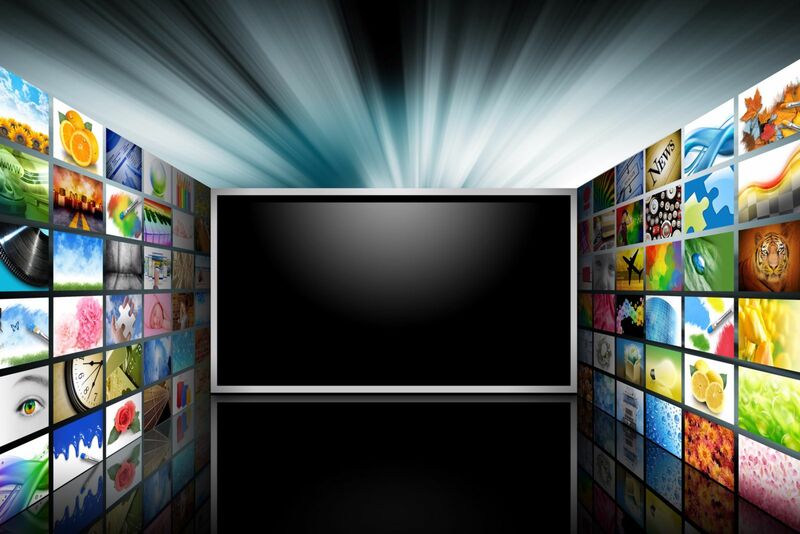 Despite the exponential growth of the internet over the course of the last two decades, TV advertising is still one of the biggest stages to display your promotional video. While you might think there aren’t any differences between a television and internet spot, there are a few things companies should consider when shooting a project to air on television. First and foremost, your commercial needs to make the audience stop and actually watch the TV for thirty seconds. If someone is focused on something else, like their phone, your ad should be enough to make them look up from that distraction. Think about your product or service, and pick a few of the most important things your audience should know about it. If you overload the viewer with information, they will likely forget all of it. Give them just enough facts to get them through your door; you can explain the rest when they get there. Ask anyone what their favorite TV commercial is and the odds are good they’ll think of one that made them laugh. Commercials that are funny, or emotionally focused are more likely to be remembered than ads consumers may view as boring or purely informative. 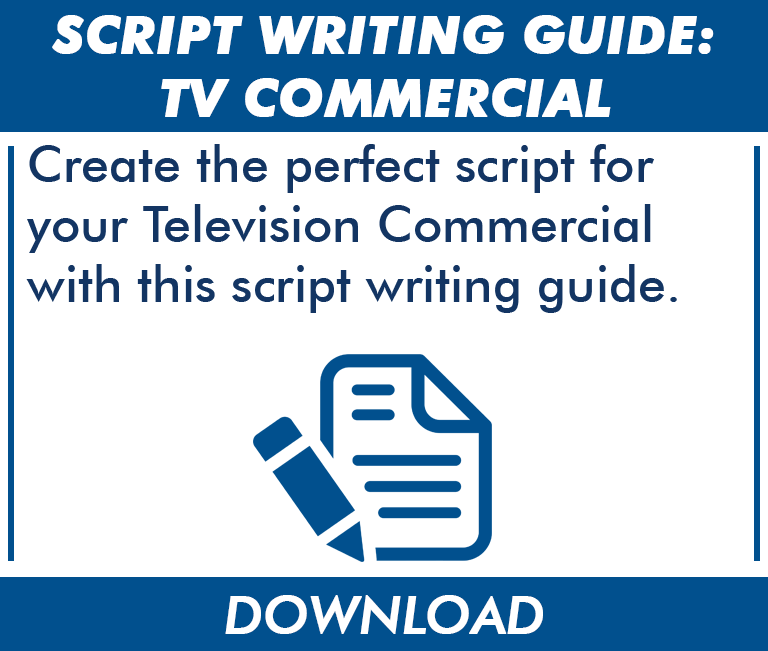 Download our Scriptwriting Guide for TV commercial production here. Contact us today to get started on your commercial!